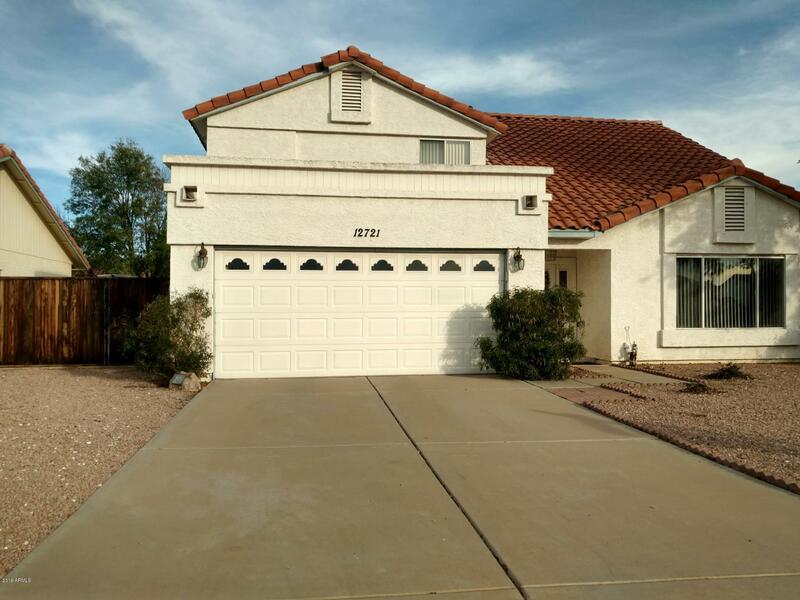 All Windmill Lot 36 homes currently listed for sale in Peoria as of 04/24/2019 are shown below. You can change the search criteria at any time by pressing the 'Change Search' button below. "Beautiful 2 story home with upgrade tile,large kitchen and dining area with breakfast bar and granite counter tops. All windows have been replaced to low -e- tinted windows. Extended Laundry room and large Pantry.Large master with separate Shower and Tub.Nice entry with leaded glass door, R/V gatesNO HOA-"